The Fine Print – the following isn’t legal advice but if you wish to dig deeper we can direct you to some lawyers who really get this stuff! Check your local rules, laws and requisite registration requirements. Advocacy: (a generally accepted definition) Finding and using your voice. The process or act of raising awareness or providing information in favor of an idea, cause or policy. There is no limit to the amount of non-lobbying advocacy your organization can do – unless – as in some jurisdictions Charities and Not For Profits receiving certain government funding will need to ensure they are in compliance with expenditure limitations. By advocating the adoption or rejection of targeted legislation. Lobbying is generally thought to involve three parts: 1Communication with a 2policy maker that 3takes a position on specific, pending legislation. What are the key differences between advocacy and lobbying? Lobbying involves attempts to influence specific legislation while advocacy is focused on educating about a specific issue. When done effectively, advocacy influences public policy by providing a conduit for individuals and organizations to voice an opinion – connecting policy makers with the constituents most likely affected by changes being considered or needed. Advocacy is the process of stakeholders making their voices heard on issues that affect their lives and the lives of others at the local, provincial, and national level. It also means helping policymakers find specific solutions to persistent problems. 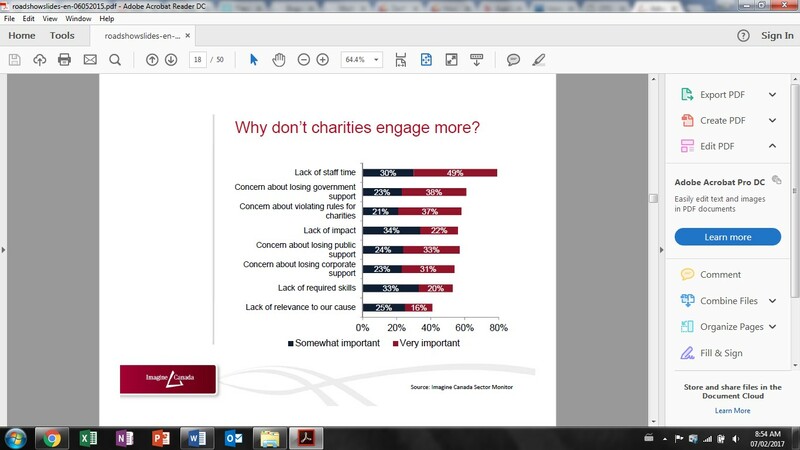 Most non-profits can and do engage in advocacy as much as possible to achieve their goals. Lobbying, on the other hand, involves activities that are in direct support of or opposition to a specific piece of introduced legislation. While non-profits can engage in some lobbying, the IRS has strict rules about what portion of their budget can go toward these activities. There are also prohibitions on any use of federal funds for lobbying. Telling your elected government member how public funding of your organization has helped your constituents. Educating an elected government official about the effects of a policy on your community, membership or network. Inviting a member of government to visit your organization so that they may see firsthand how funding or a policy affects day-to-day operations and the difference it makes. Asking your elected government member to vote for or against, or amend, introduced legislation. Emailing a “call to action” to your members urging them to contact their member of Government in support of action on introduced legislation or pending regulations. This entry was posted in Advocacy, Open Gov, Social Media. Bookmark the permalink.